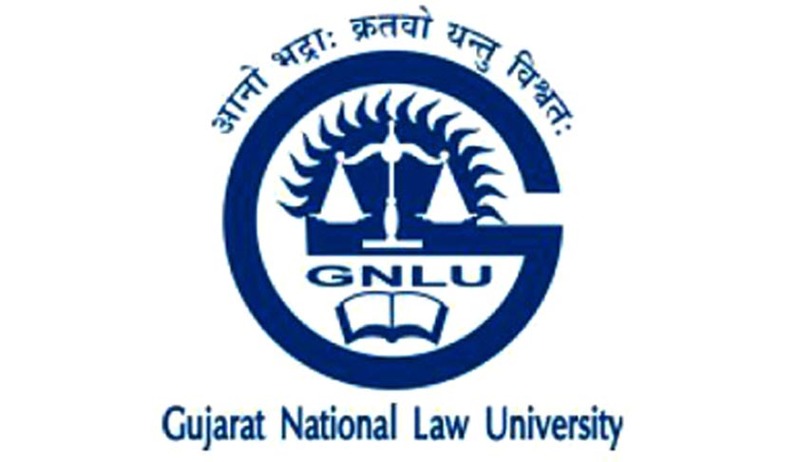 Gujarat National Law University is organising an international conference on the "Best Practices: Medium and Small Scale Chemical Industry Disaster Management and Promotion of Safety and Security Legal and Regulatory Standards" on 22 and 23 January 2015 at GNLU, Gandhinagar (Gujarat), India. The Conference is organised in collaboration with the Organisation for the Prohibition of Chemical Weapons – Nobel Peace Recipient 2013, the Industrial Extension Bureau (INDEXtb) and the Gujarat Institute of Disaster Management (GIDM), Government of Gujarat. The Conference is part of the post-Vibrant Gujarat Summit 2015 and will be inaugurated by MrSaurabh Patel, Minister for Chemicals and Petrochemicals, Industry and Mines, Government of Gujarat, Dr G. S. Sandhu, National Authority Chemical Weapons Convention, Cabinet Secretariat, Government of India, Dr Ajay Prasad, Joint Secretary, Department of Chemicals and MrKumaresh Mishra, Head of International Cooperation Brach, Organisation for the Prohibition of Chemical Weapons, the Hague, the Netherlands. This conference was conceptualized and spearheaded by the Vice Chancellor Prof. Dr. Bimal N Patel who earlier worked as an International Civil Servant in the Organisation for the Prohibition of Chemical Weapons. The main aims of the conference are; to discuss evolving best legal and regulatory framework aspects on the chemical safety management in the Western Europe, North America, Japan and other industrial nations of Asia-Pacific; to analyse existing legal, policy and regulatory framework on chemical safety and disaster prevention management in India and developing countries; to prepare a draft model chemical safety and disaster prevention manual for medium and small scale chemical industry, to exchange knowledge on best practices observed by leading chemical industrial nations and to understand the legislative requirements related to safe chemical handling to prevent workplace accidents. The conference will bring chemical industry associations, disaster management institutions and authorities, experts, senior officials from the regulatory authorities and relevant government departments, researchers and academicians from various countries.